Lutheran Mews is contemporary boutique development and set within a gated mews. 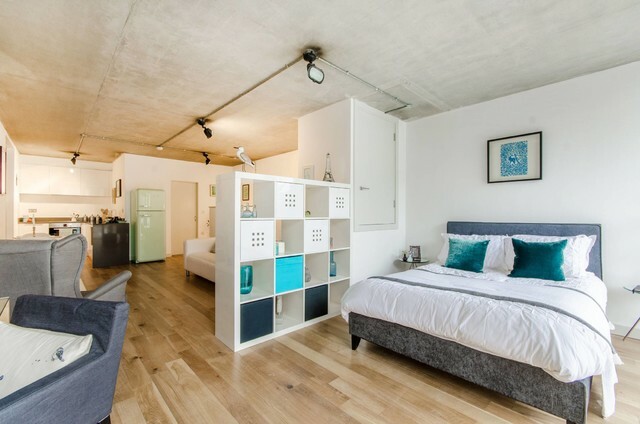 The apartments are located in Dalston center and London Fields. The client was property developer who owns the entire building of Lutheran Mews. We had full refurbished 8 flats in Lutheran Mews. Most of the projects included new electrical installation, new central heating installation, walls were re-plastered, painted, new door and architraves were installed, floor sanding, new modern kitchen, and bathroom designed and installed.